Free and open to the public. Copy of tax ID, EIN or business license required with wholesale purchase. 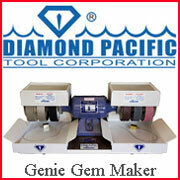 This is our newest mineral show located in Golden, Colorado and held during the annual Denver Gem & Mineral Showcase. 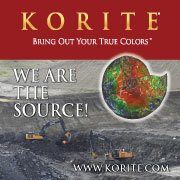 We will continue our tradition of bringing you the finest mineral dealers in the world - all in one location. 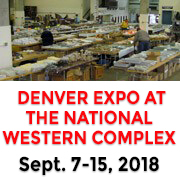 So when you come out to Denver in September, make sure to stop by the Denver Marriott West and check out the Denver Fine Mineral Show. Take Exit #263 off of I-70 to get to the show. 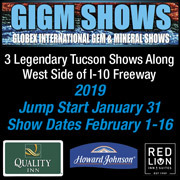 Also check out our show in February! Saturday: "Collector of the Day" Special Guest: Peter Megaw Collection: Minerals of Mexico When: Saturday, February 3, 2018 Time: 10:00 AM – 4:00 PM Where: Westward Look Resort Lobby Sunday Evening Program: Presentation: Ian Bruce presents "Chasing Minerals Across the Continents" Special Guests / Presenters: Ian Bruce, Diana Bruce, Martin Števko, Phil Taylor When: Sunday, February 4, 2018 Time: 6:30 PM – Social Hour | 7:30 PM – Presentation Where: Westward Look Resort, Sonoran Ballroom Everyone is welcome!!!! !